Scroll down for the #PhDchat conversation report for June 18th, 2018 EST. When it comes to participants, we ranked 7th among 507 conversations. In terms of the number of posts, we ranked 7th out of 507 conversations that took place. There were 327 reshares, 67% of posts, during the course of the conversation. 24% of participants in this conversation shared a total of 32 unique pieces of content. 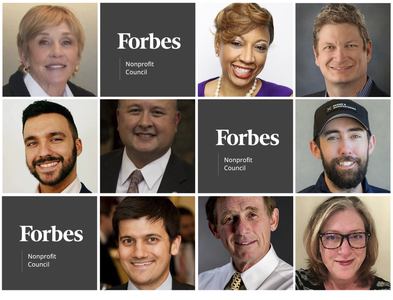 Nonprofit executives weigh in on the most important trait they look for when hiring an effective grant writer for their organizations.